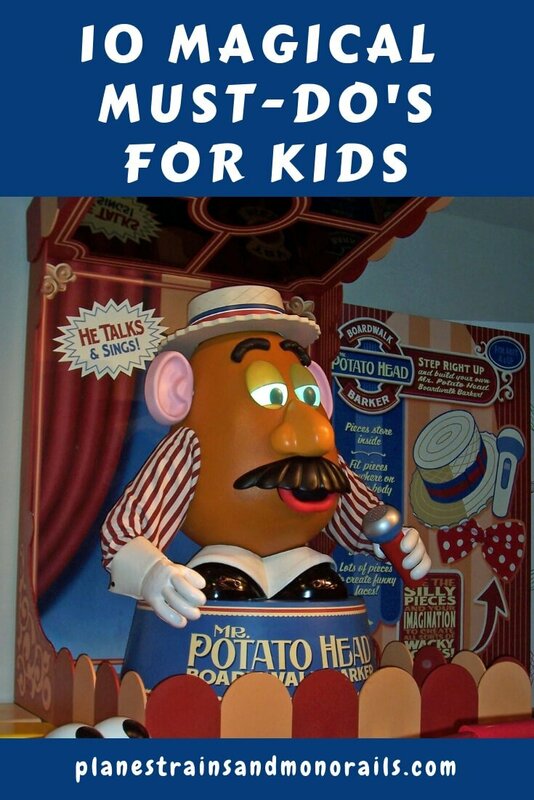 This is my son’s all-time favorite ride at Disney World. It is a fun roller coaster with lots of twists and turns that will tickle your belly. It’s not scary, but it might make small kids a little nervous the first time they ride it. Be sure to look for the witch at the end of the ride. 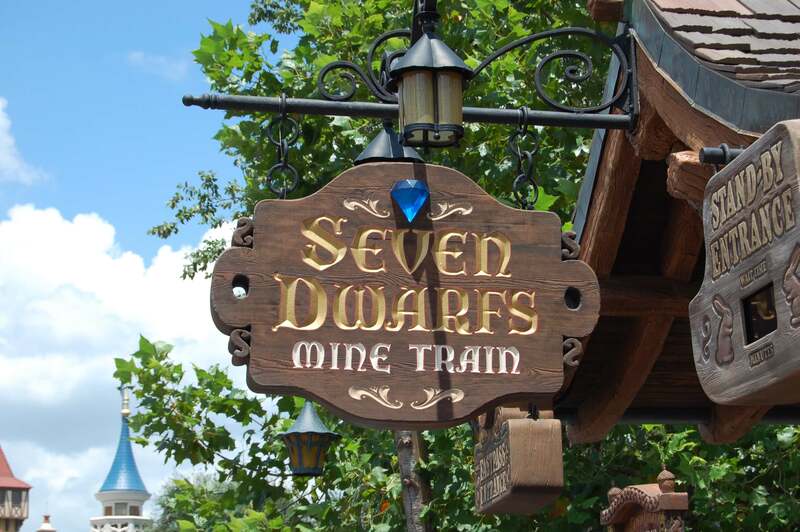 You will find Seven Dwarfs Mine Train in Fantasyland in the Magic Kingdom. Animal Kingdom’s Flight of Passage is an awesome ride that will blow your mind. Kids will love flying on the back of a banshee. My son warns that kids may be slightly scared on their first ride, but he believes that kids will love it! It is a lot of fun! You can find it in Pandora. This is also a roller coaster, but it is bigger and faster than Seven Dwarfs Mine Train. It also has bigger hills and is longer. My son likes that you go under T-Rex bones towards the end of the ride. It is definitely the wildest ride in the wilderness! 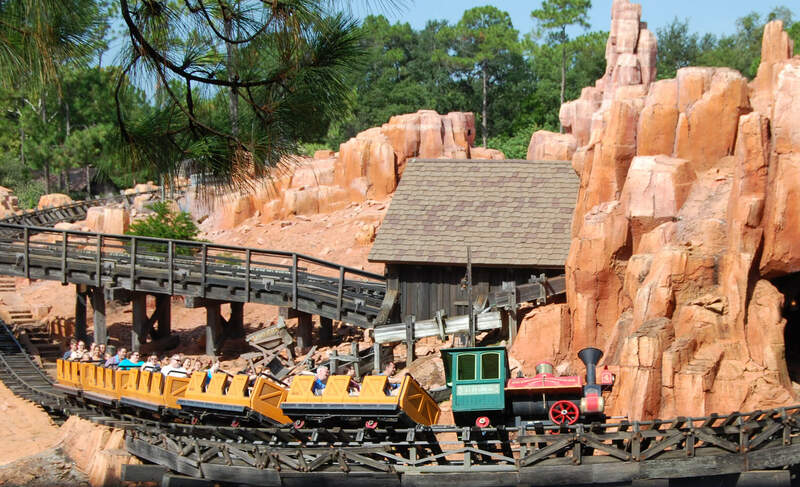 Big Thunder Mountain Railroad is located in Magic Kingdom in Frontierland. My son loves this ride because it is a twisty, turning, spinning roller coaster. It also goes up and down and round and round. He laughs every time he rides it! On our last trip, he rode it three times and still begged for more! It is a lot of fun. 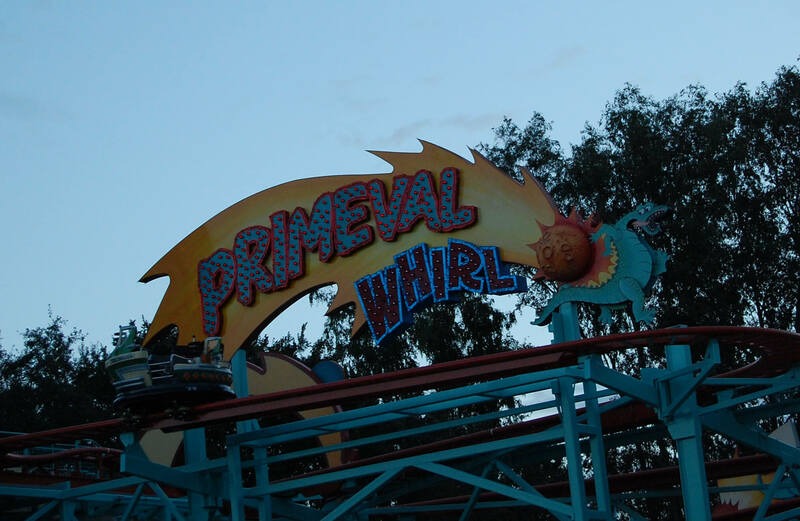 Primeval Whirl is one of those rides that kids want to ride again and again. It is in Dinoland USA in the Animal Kingdom. Tom Sawyer Island, located in the Magic Kingdom, is a good place for kids to run and play. 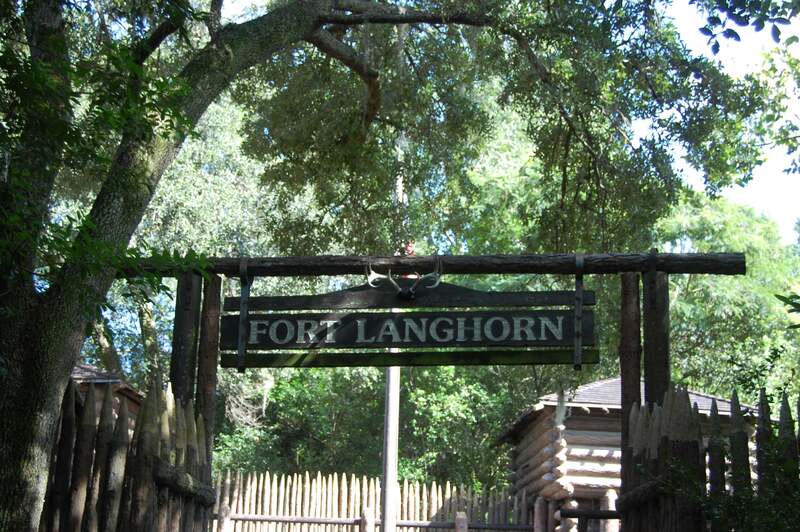 My son enjoys shooting at the Big Thunder Mountain trains with the play guns which are mounted on the upper level of Fort Langhorn. There are also lots of caves to explore around the island, but these can be a little scary if you are afraid of the dark or have problems with small spaces. Another fun part of the Tom Sawyer Island experience is riding the raft to and from the island, which is the only way to get there. At Hollywood Studios, the nightly fireworks show is called Fantasmic! My son thinks this is the best fireworks show at Disney World. During the show, your friend Mickey Mouse fights the villians in the midst of lasers, fireworks, and projections. For the best views, you should sit in the lower section but not on the first few rows, unless you want to get sprayed with water. 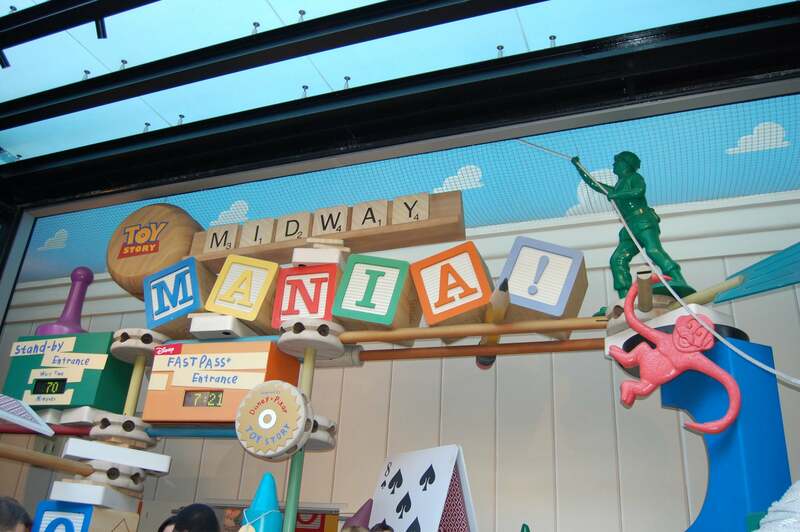 If your kids like video games, then they will love Toy Story Mania. It is a 3-D ride that makes you feel like you are in a video game. You need a really good hand for shooting and a good hand for aiming. The ride also spins, which is fun too. We always ride Toy Story Mania multiples each trip. It is located in Hollywood Studios in Toy Story Land. 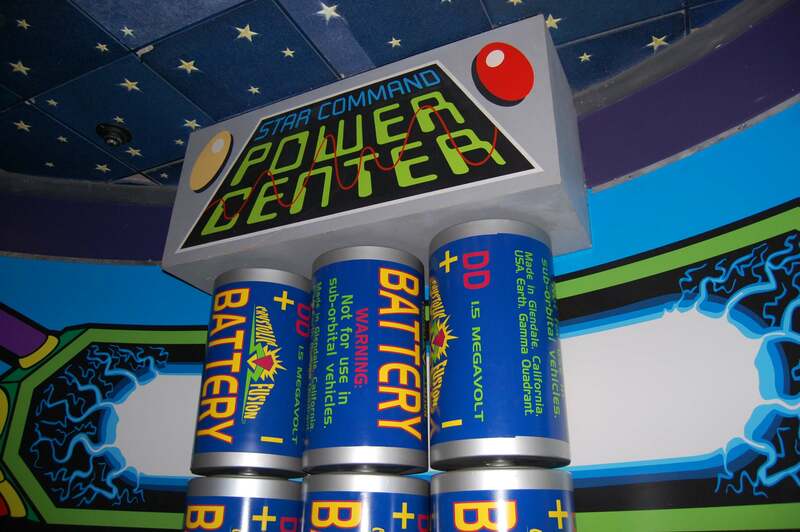 Buzz Lighyear’s Space Ranger Spin is another ride that makes you feel like you just stepped into a video game. In this ride, you shoot at Z targets, and get points for each target that you hit. You can spin your car 360 degrees to get a better aim at the targets. You will find this fun ride in Tomorrowland in the Magic Kingdom. You will find Test Track in Epcot’s Future World. On this ride, you design your own car and then see how it does in performance tests. After going through the various tests, you take a spin around the building in your test car. This ride goes really fast. It is very, very fun. 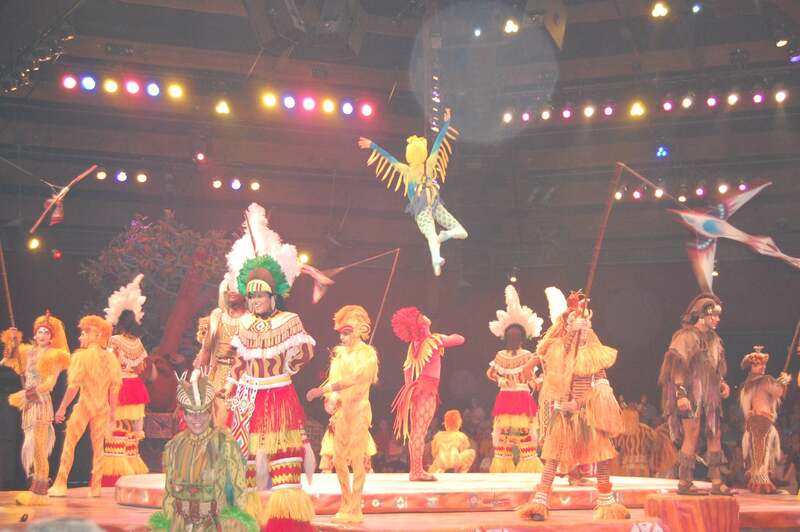 You will find Festival of the Lion King, which is a show, in Animal Kingdom in Africa. The theater is divided into four sections: elephants, giraffes, warthogs, and lions. Each section participates in the show by making their animal sound. If you are lucky, you will get picked to parade around the theater during the show. There are tumble monkeys in the show, who are really funny. There is also a guy who twirls fire and knives. My son couldn’t limit his list to just 10, so we are giving you a bonus magical must-do! 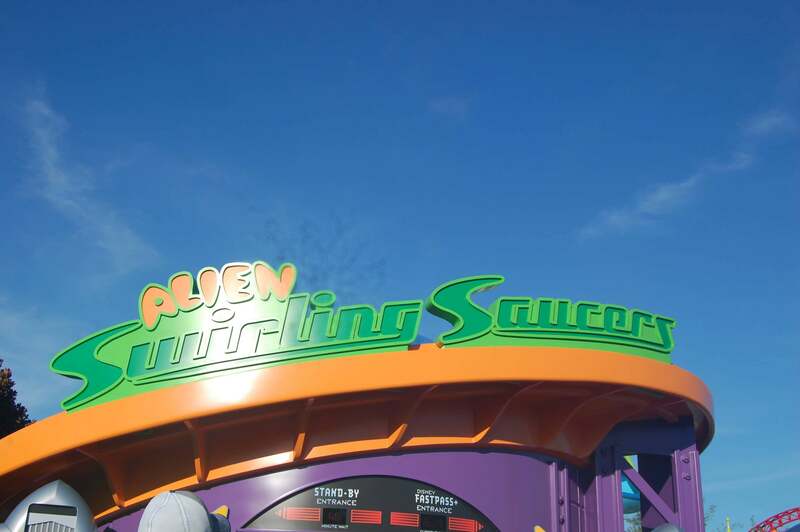 Alien Swirling Saucers is one of the new rides added to Hollywood Studios in the recently opened Toy Story Land. Kids love this ride because it whips you from side to side as it spins you around. My son laughs nonstop on this ride. It also has fun music and lighting too. My son loves being at Disney World. What kid wouldn’t? These are his magical must-do’s for kids. They are all things that he insists on doing every trip. 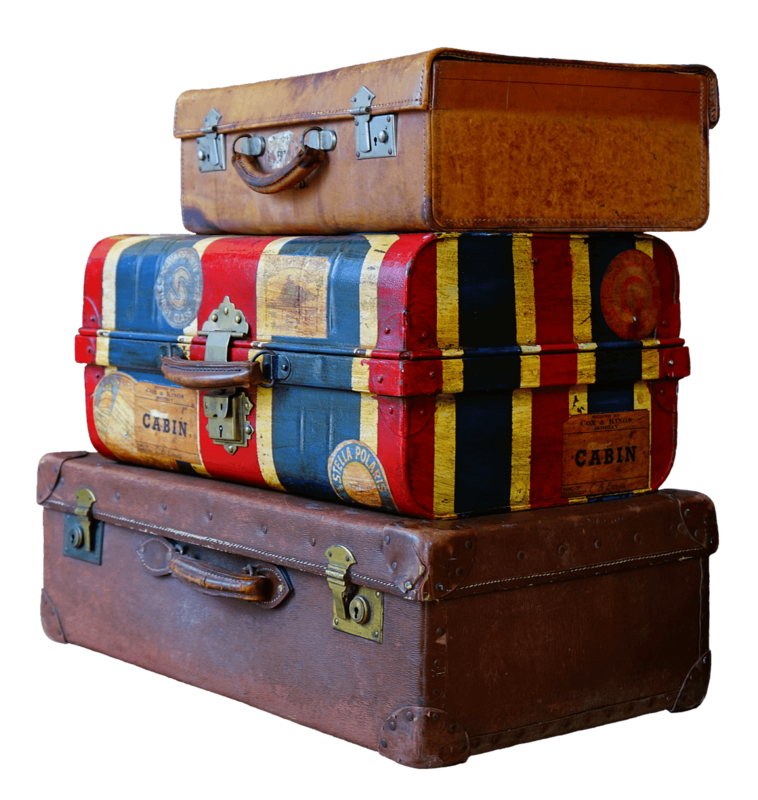 Some of them, we experience multiple times per trip. He is sure than any kid will love these things as much as he does. For more magical must-do’s, see our lists for the Magic Kingdom, Animal Kingdom, Hollywood Studios, Epcot’s Future World, Epcot’s World Showcase, and Star Wars fans. For help planning your Disney World trip, see my step-by-step guide, the best resources, and quick tips. Not sure what age you should take your kids to Disney World? Check out the post on the perfect age. Happy travels!